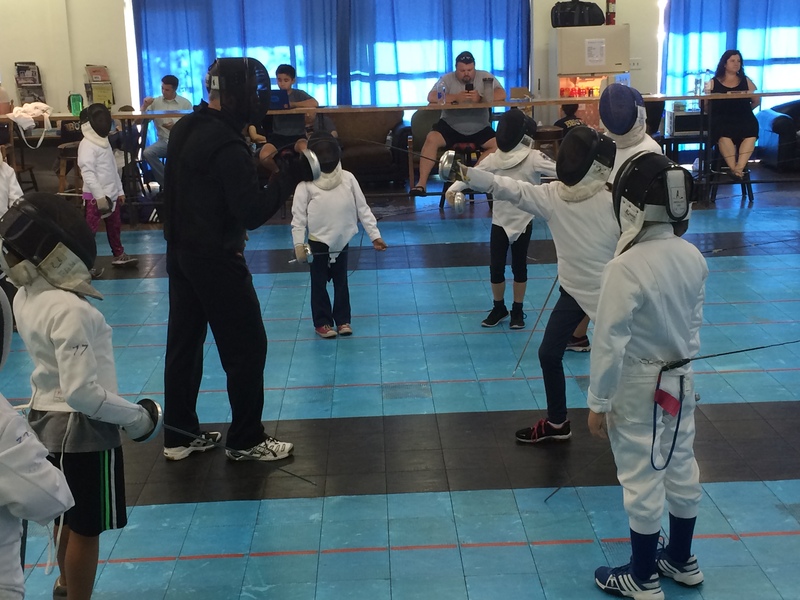 Our Cavaliers Group is designed for children ages seven to ten who are looking to build upon their existing skill set, and apply their abilities in a practical, more competitive environment. The Cavalier Group offers students a dynamic and challenging class setting, while in a communal and friendly environment. 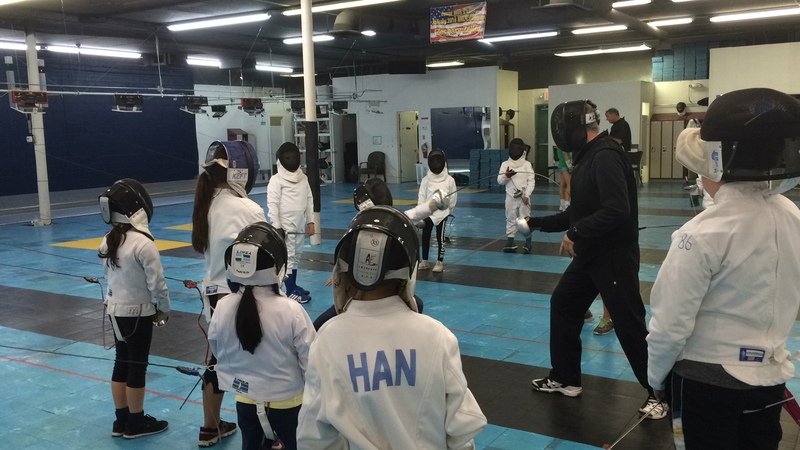 Many of our Cavalier fencers come directly from Musketeers Group, but we also have fair representation of students joining us through our Learn to Fence six week introduction, or private lessons. 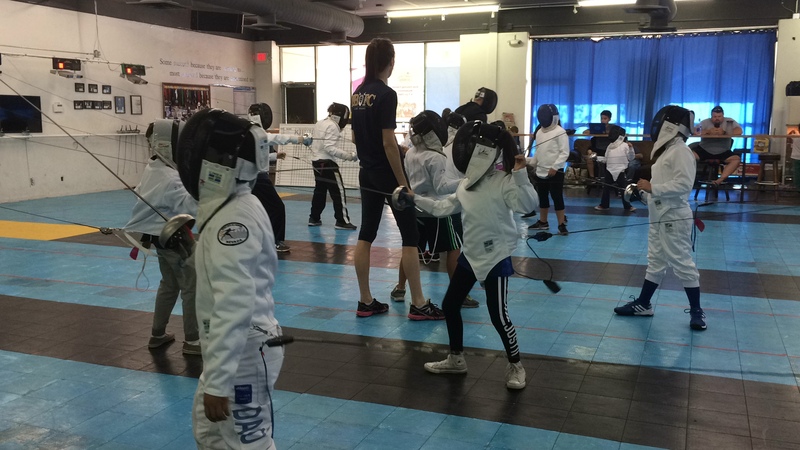 At Battle Born Fencing Club, our Coaches Brynn and Marion strive to enrich the lives of our students as both athletes and individuals, by teaching students not only about the mechanics of sport, but the importance of sportsmanship and friendly competition. Our Cavaliers can expect refined techniques, more arduous drills, steeper competition and complex lessons that help to built their athletic repertoire.